Costa Rica is one of the most popular tourist destinations in Central America, and Puerto Limon is the most important Costa Rican port on the Caribbean. Columbus "discovered" Costa Rica on his fourth voyage to the Americas and was so impressed that he named it Costa Rica. Columbus landed at an ancient village near Puerto Limon and it proved to be one of the best ports on the Caribbean coast of Costa Rica. The country is full of volcanic mountains, lush valleys, and virgin tropical rainforests supporting a diverse mixture of plant and animal life. Costa Rica has preserved almost one-quarter of its land area as national parks or preserves. Some of the interesting shore excursion options revolve around these national parks or the Costa Rican countryside. Cruise ships often spend a day in Puerto Limon on western Caribbean or Panama Canal cruises. Here are six possibilities of things to do with a day in Puerto Limon, Costa Rica. Riding an aerial tram across the canopy of the rainforest in the Braulio Carrillo National Park is one way to visit and enjoy the treasures of this ecosystem without having to hike the challenging terrain. The tram glides above the forest, and a naturalist guide answers questions and points out the highlights. Participants have lunch at the Tram facilities before the ride back to the ship past the banana plantations and rural countryside. The capital city of San José is also accessible to cruise ship passengers porting at Puerto Limon. Although the drive to San José is about 2 1/2 hours, the lush countryside and beautiful exotic scenery should make the drive enjoyable. After arriving in San José, participants visit the National Museum of Pre-Columbian Art and the Opera House. A typical "Tico" lunch is served before the group returns to the ship. Cruisers who are looking for something more strenuous and adventurous might choose to go white water rafting in Costa Rica. Although the 1 1/2 hours of rafting are strenuous, it's the three-mile walk through the forest that might get you! The "cruise" down the river promises to be a combination of exciting rapids and exotic wildlife such as monkeys and sloths. If rafting (or hiking for three miles) sounds like a little too much, then how about horseback riding at a ranch near Puerto Limon? The ride meanders along a spectacular trail in the Star Valley, passing through a lush tropical region, along river banks, and across streams into the jungle. The next shore excursion option also involves a trek through the countryside of Costa Rica—in a six-wheel drive vehicle. The converted Russian missile launcher drives along the rural and secondary roads, stopping to enjoy the flora and fauna and spectacular scenery. It's not as strenuous as hiking through the jungle or horseback riding, but it is fun! 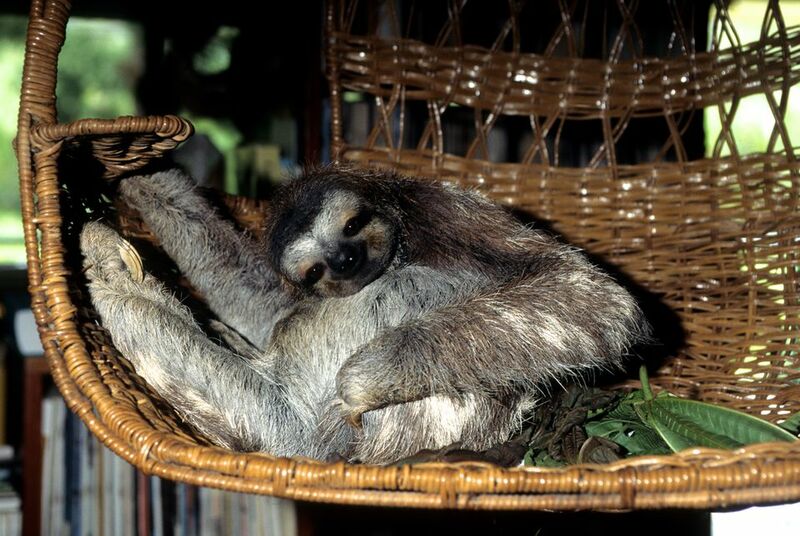 Those who love sloths might want to visit the sloth sanctuary, which is in the Limon Province. Holding a baby sloth is a great bucket list item. With all of the wonderful shore excursion options in Puerto Limon, it's easy to understand why many people rate Costa Rica as a favorite place to spend their entire Central American vacation.